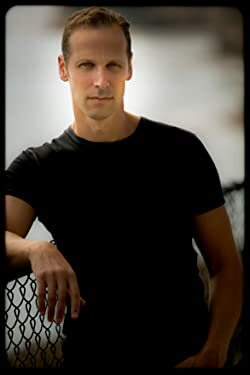 Gregg Hurwitz is a New York Times bestselling thriller author. His novels, including They’re Watching, Trust No One, The Crime Writer, Troubleshooting, and Orphan X have been shortlisted for numerous literary awards, graced top ten lists, and have been translated into over two dozen languages. He is also a New York Times bestselling comic book writer, having penned stories for Marvel and DC. Additionally, he’s written screenplays for many major studios and written, developed, and produced television for various networks. Hurwitz resides in Los Angeles. Click here for more stories by Gregg Hurwitz. Batman remains my favorite character in comics much the same way the sonnet remains my favorite form in poetry: I know what to expect, what the conventions are, and I like to see an author play artistically with those expectations to produce a mixture of familiarity and surprise. 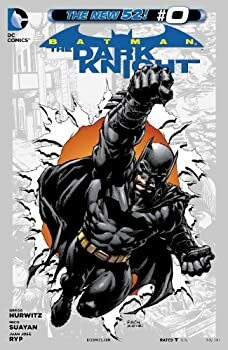 Today’s review focuses on a Batman story I read recently that does both of these things by building off the familiar initial murder that shaped Bruce Wayne and offering a new look at his shifting philosophic view as it was influenced as a young man by his memories of his father’s words and by his professors at his boarding school. The comic has an intertwined textual and visual depth that is appropriate for its weighty subject matter and only through multiple readings can the comic be fully appreciated. The once-trusted adults of Creek's Cause have turned into zombies. Asteroid 9918 Darwinia has hit the small town, and in one terrifying night, no one under eighteen is safe any more. Chance Rain and his brother Patrick find themselves pitted against a town full of zombies after their aunt and uncle turn. And what's more, it's looking like the infection will spread further than Creek's Cause if they don't do something to warn the rest of the world.